PaleoJudaica.com: What does "covet" mean in the Bible? What does "covet" mean in the Bible? PROF. LEONARD GREENSPOON: Do Not Covet: Is It a Feelingor an Action? 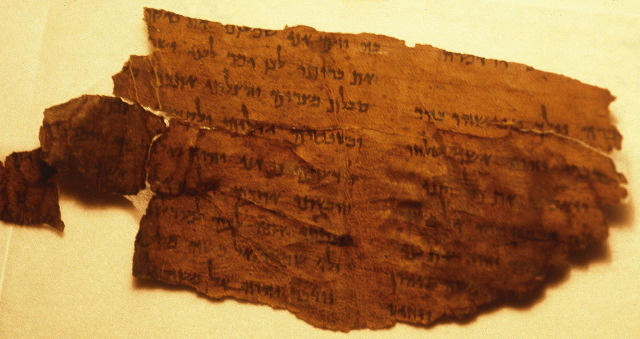 (TheTorah.com). In English, to covet means to desire (someone or something) obsessively, wrongfully, and/or without due regard for the rights/feelings of others. It is a strong emotion, to be avoided. But does “covet” capture the meaning of the Hebrew verb חמד? Would King Manasseh have liked source criticism?